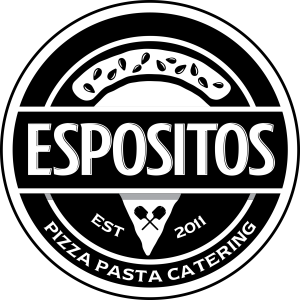 Esposito’s Pizza & Pasta serves the best tasting Italian food in Manasquan and Matawan NJ. Everything we serve is made to-order using fresh ingredients – nothing is ever frozen. If you want a taste of Italy at home — carry-out and delivery service is also available.